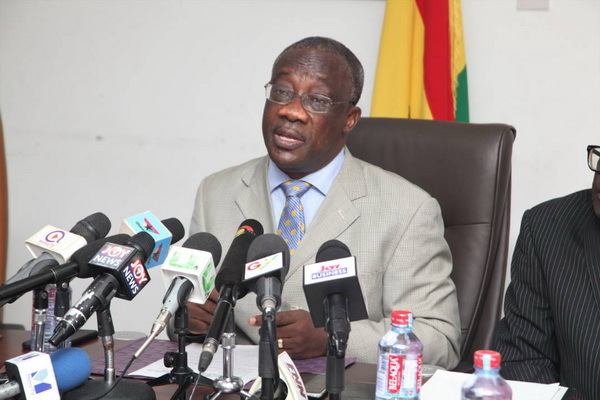 Asanko Gold Inc. has announced its production results for the first quarter of 2019 (Q1) from its mine located in Ghana in an Annual General Meeting (AGM). 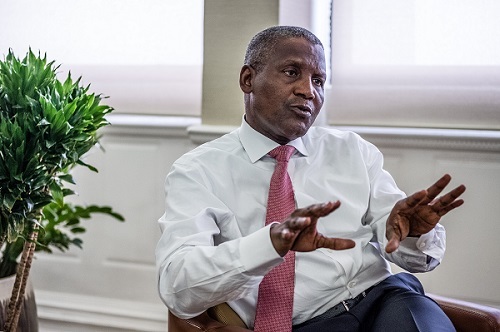 Nigerian businessman and Africa’s richest man, Aliko Dangote has revealed that he once withdrew a sum of $10 million from a bank just to confirm if he was indeed rich as he has been described. 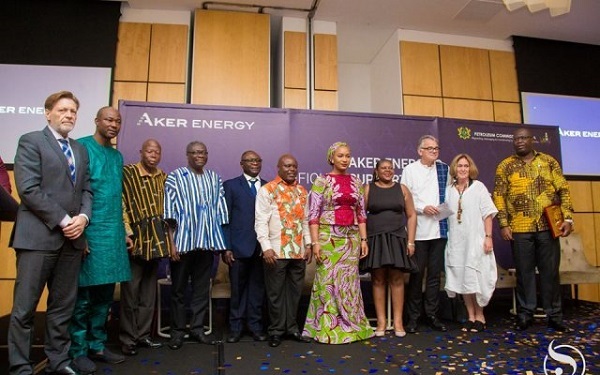 Aker Energy, on Friday April 5, 2019 has announced its support of $4.5 million to the Accelerated Oil & Gas Capacity-building (AOGC) Programme in Ghana. 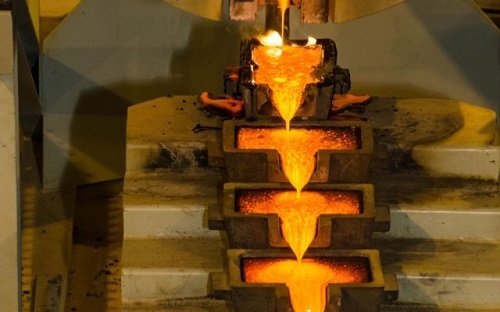 The fate of a $10 billion mega-merger rests with Newmont Mining Corp. investors after Goldcorp Inc. shareholders overwhelmingly approved what could be the largest deal in gold mining history. 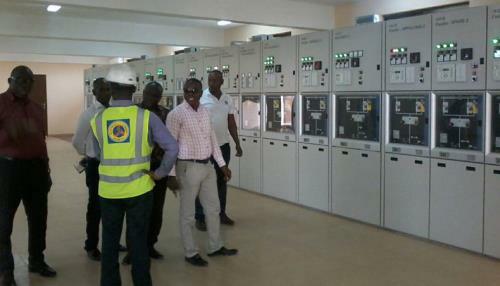 Former Chief Executive of the Ghana National Petroleum Corporation (GNPC), Alex Mould, says the current power outages (dumsor) experienced in Ghana is as a result of technical and financial constraints. 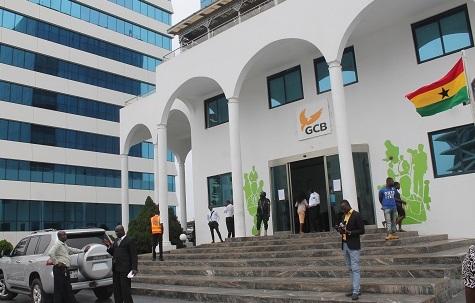 GCB Bank Limited posted a significantly improved bottom line with net profit of GH¢323.13 million for the year ended 2018. 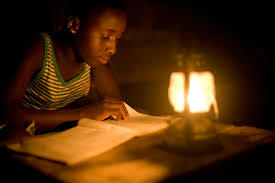 The Ashanti region and four other regions are set to be affected by the first official load shedding as Power Distribution Services (PDS) has released dumsor timetable for April 5. 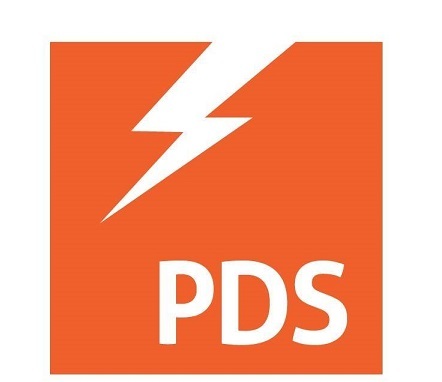 The Power Distribution Services, PDS, has published its first load shedding timetable for April 5, some parts of Accra and Tema in the Greater Accra region will from 6: 00 am to 6: 00 pm experience dumsor. 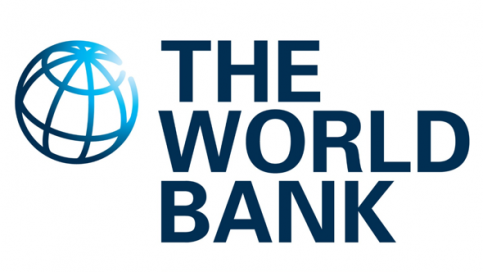 The Board of the World Bank Group has approved a total of $143 million to help Ghana, Burkina Faso, Djibouti, Guinea and Senegal to step up the quality and provision of applied research and higher education. 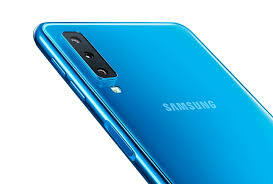 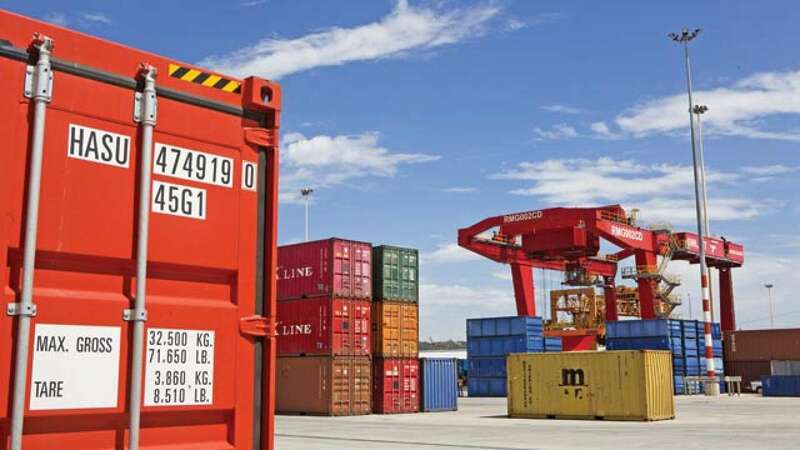 The Association of Ghana Industries says almost 90 per cent of imported goods at the port are not part of the benchmark value. 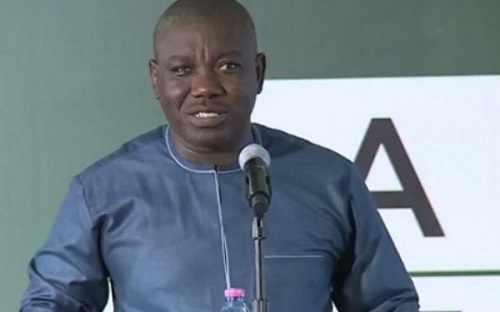 Isaac Adongo Member of Parliament (MP) for Bolgatanga Central says Ghana is no longer attractive to foreign investors and risk dropping out of the top 10 investment destinations in Africa due to the poor policies of the government.